Our products are always made with the best quality raw materials and the result is a better product. If the magnets aren’t damaged, their magnet power will last forever. Our whole manufacturing process is controlled by a large professional team that ensures all our magnets keep our best quality standards. We aim to provide solutions to your applications. 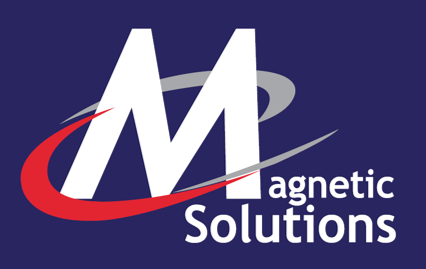 We specialise in flexible magnetic materials from simple bulk rolls to more involved printed solutions. We offer very quick turnaround on quotes and also industry beating lead times. We have a large local stock in Sheffield backed up by our warehouse in Europe for exceptional quantities.